Restored by the National Trust in 1966, this building is a unique addition to the historic precinct of Beechworth. 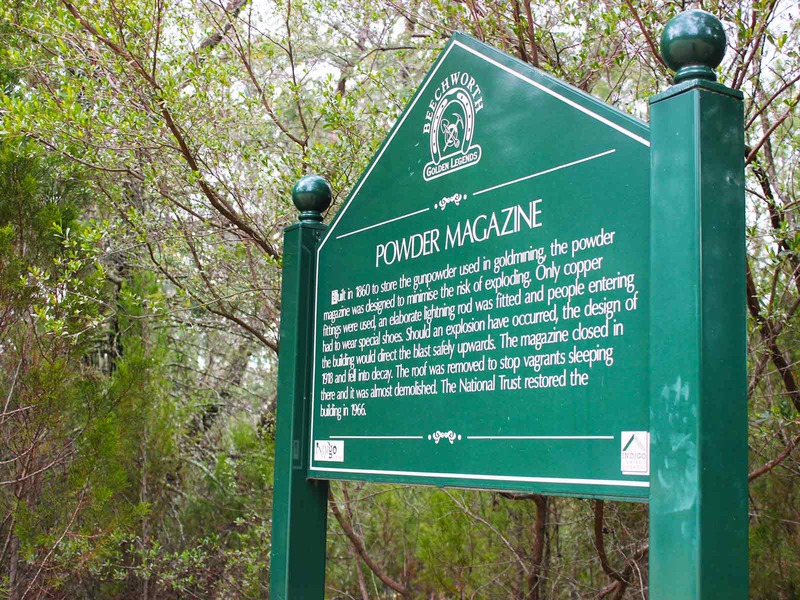 Built in 1859 at a cost of £1500, the Powder Magazine stored black-powder used for blasting on the goldfields, and miners were required by law to leave bulk gunpowder in the building overnight. The unique design of the building ensured that any explosion would be minimised by the building’s structure. 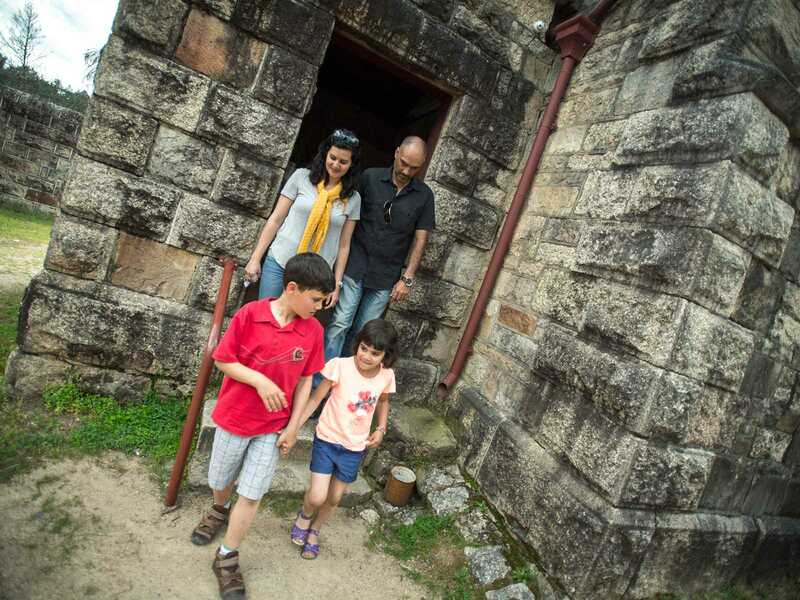 Today, visitors can see the engineering that created this sturdy and quite rare building, designed so that any explosion would travel upwards rather than outwards. 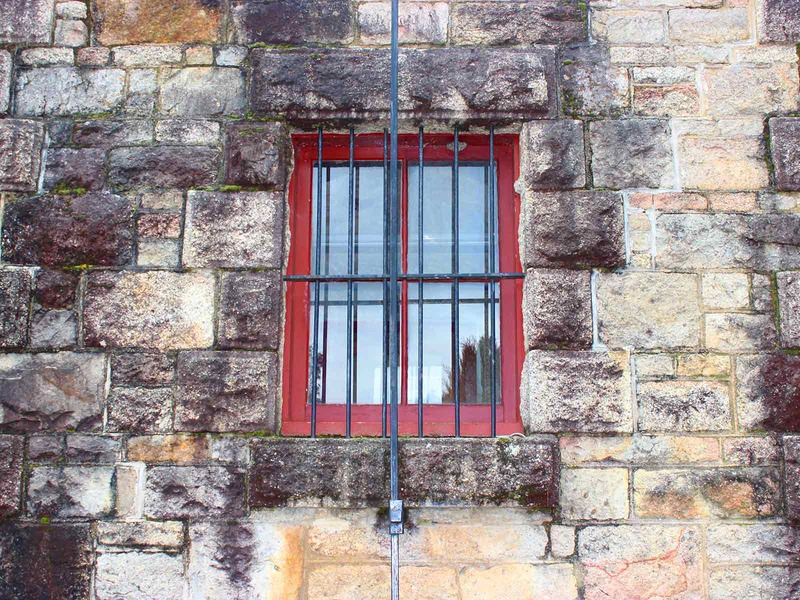 A sound and light show will take you through the history, ingenuity and connections to the gold rush era which stems throughout the town and area. 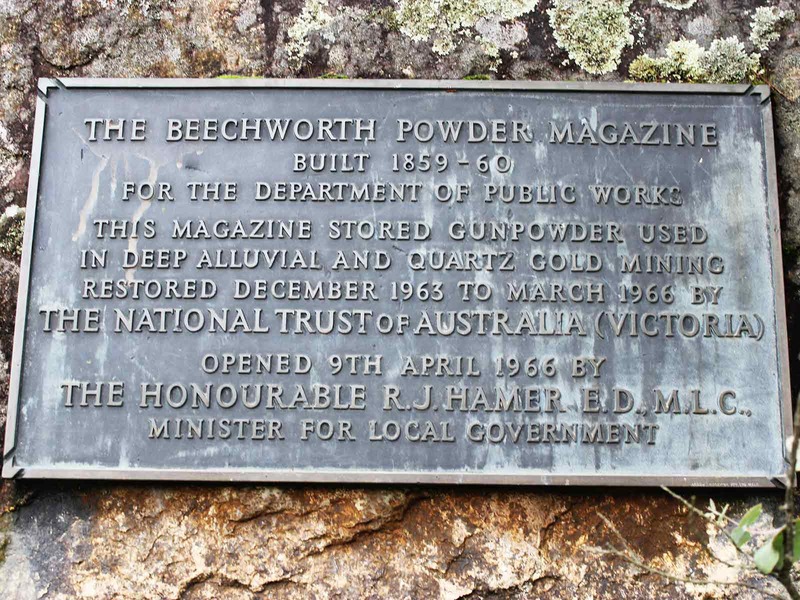 The Powder Magazine is located a short distance from the centre of town, accessible by car with parking available, or you can take a leisurely bike ride or walk through the historic streets of Beechworth. 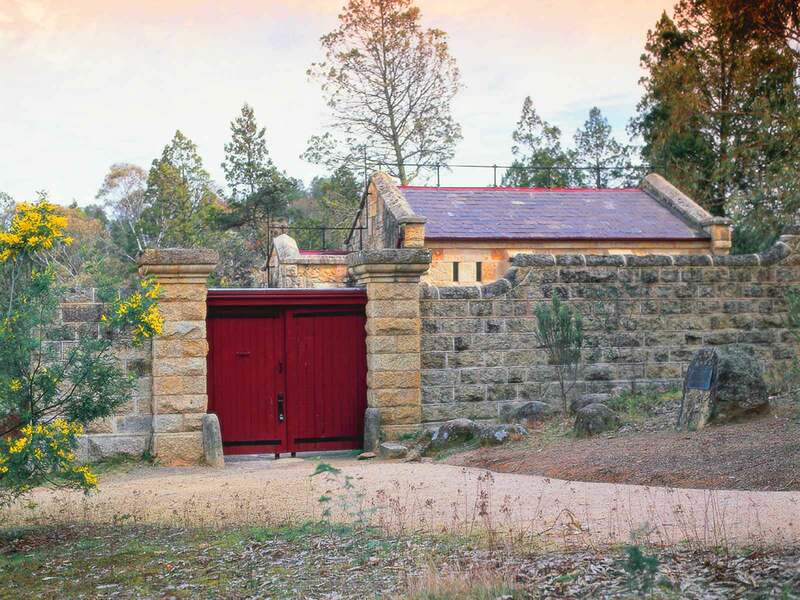 Access via swipe card when purchasing a Golden Ticket or Burke Museum/Courthouse combined pass, which can be purchased at Beechworth Visitor Information Centre, The Burke Museum or The Courthouse.